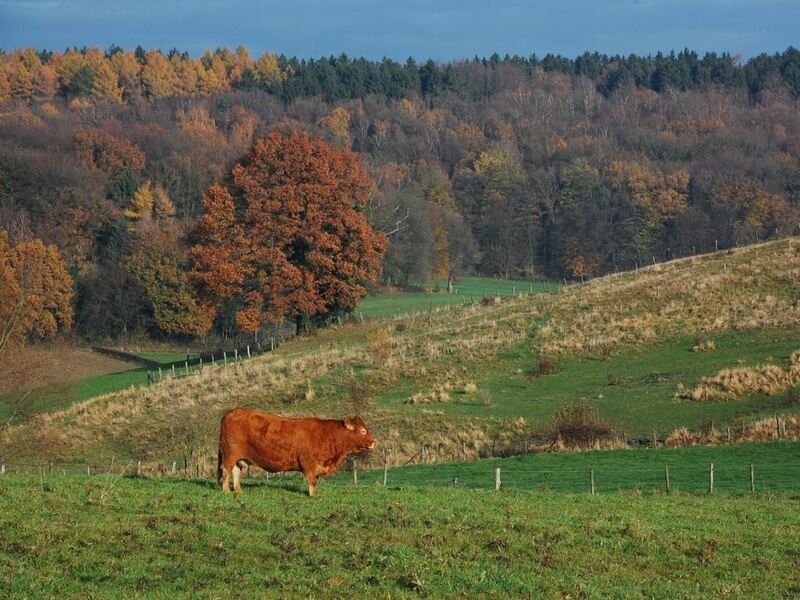 You will find Belgium's only national park in the Limburg region of Belgium. 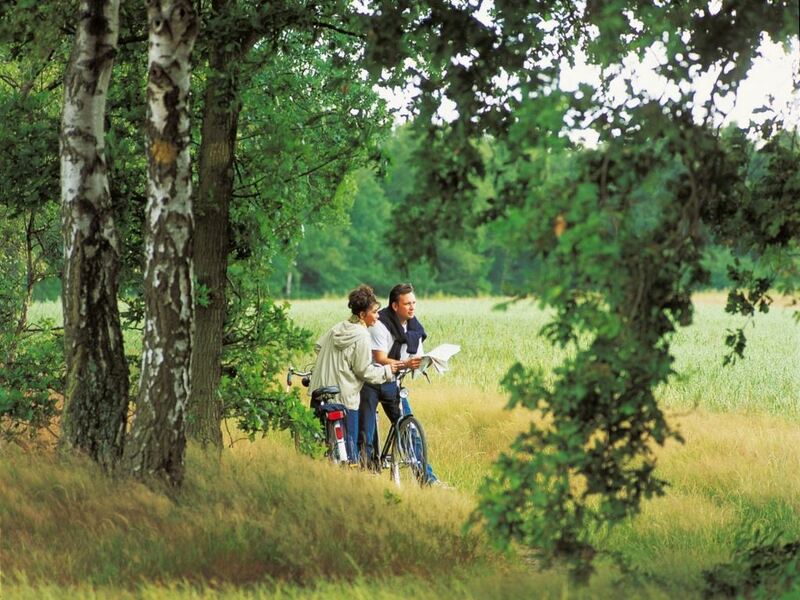 It is a true paradise for hiking and cycling enthusiasts. But in this region, you will also find historical cities a stone's throw away. 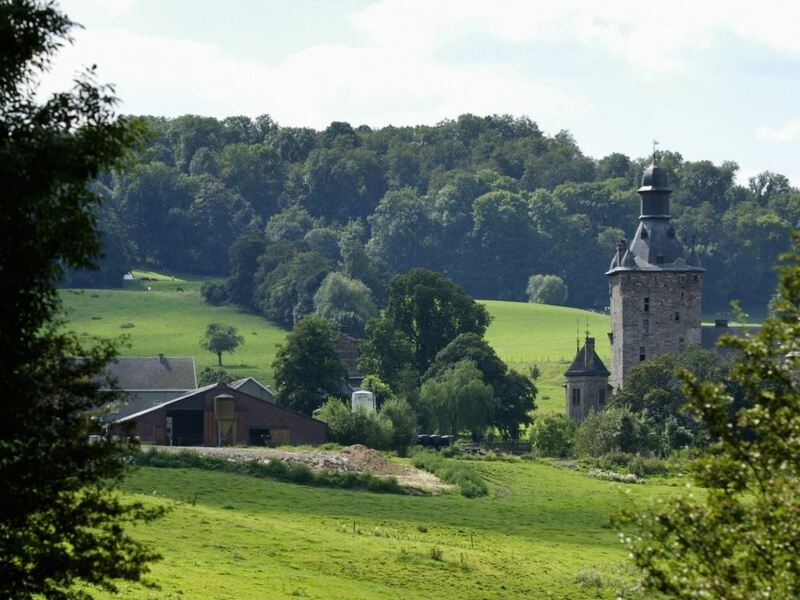 The Limburg region of Belgium is the setting for Belgium's only national park. 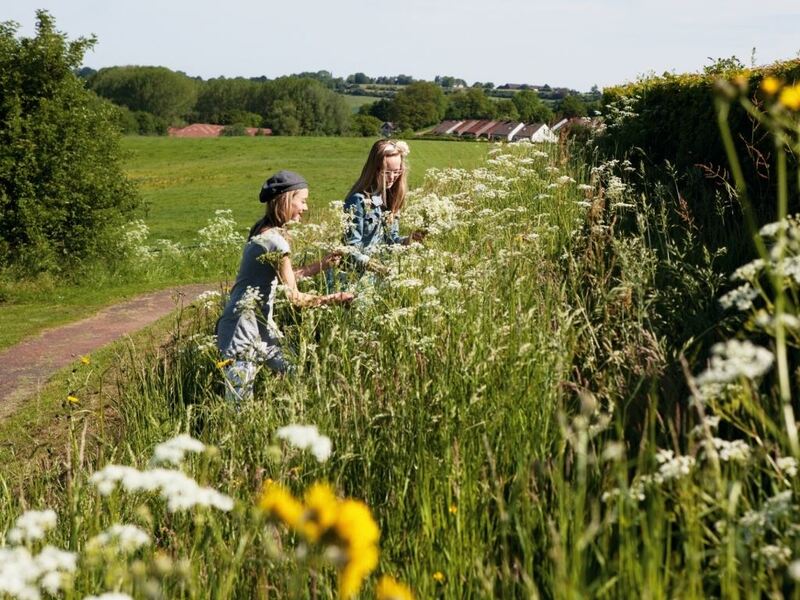 Get out and about together or with the whole family and enjoy the nature. 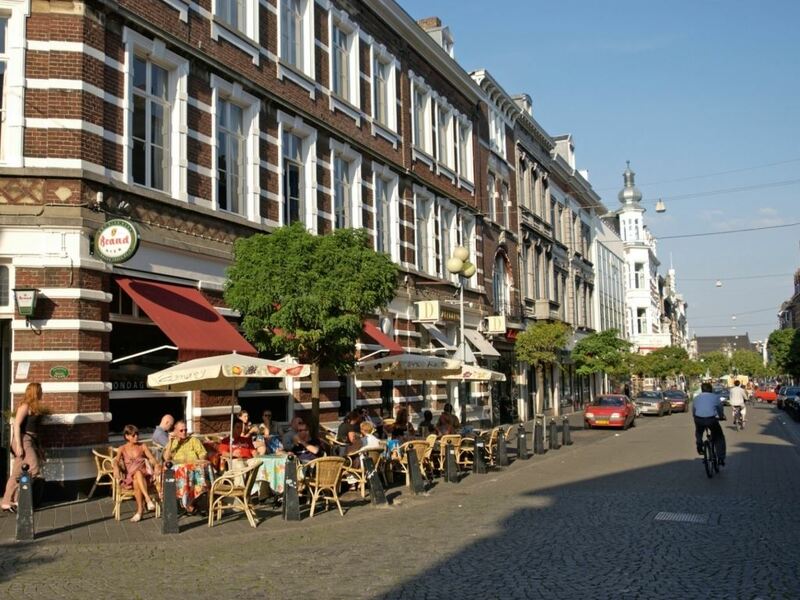 Or visit the historical cities of Hasselt and Maastricht. There's also plenty for children to enjoy, naturally. Visit Plopsa Indoor or the barefoot path. Wake up, the sun is shining. Are you ready for a new day? Walk through the Hoge Kempen National Park. Enjoy the purple moorland, large lakes and vast pine forests. Or take a guided city tour through Maastricht in the Netherlands. Enjoy the fresh outdoor air together. Are you up to the challenge? 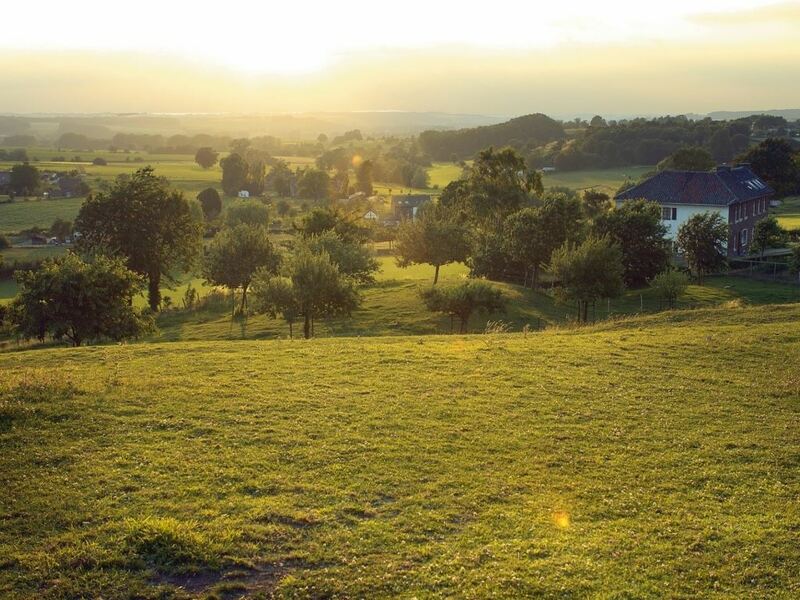 Then get on your bike and discover the most beautiful spots in the Limburg region of Belgium. 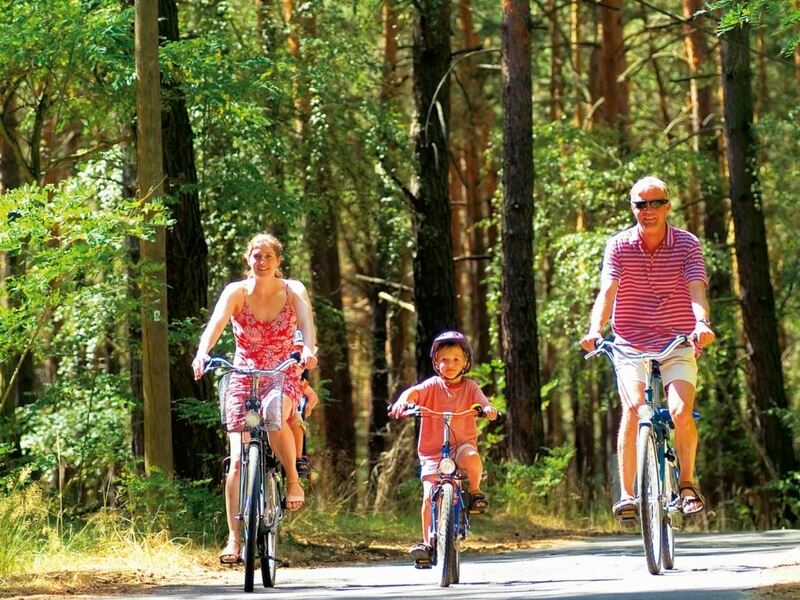 The many cycling routes will lead you past castles, through woodland, meadows and moorland areas. Enjoy the beautiful views en route. After an active day, you can enjoy the culinary delights in the restaurant at the holiday park.